Electromagnetic Waves are waves caused that have a electric and magnetic field and carry energy. 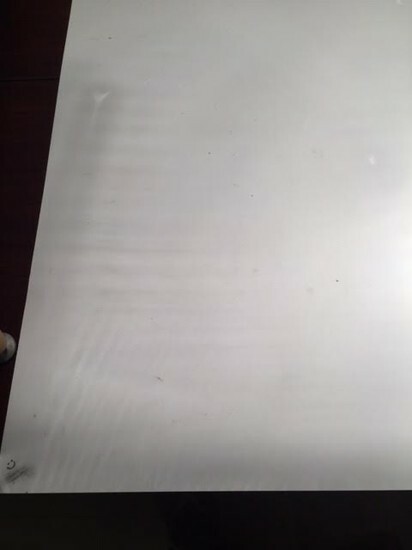 These waves are classified based on how fast they go up and down (aka frequency). Some examples of electromagnetic waves are radio waves, x-rays, ultraviolet waves, and microwaves. Waves do four things. A transverse wave is a moving wave where the disturbance moves perpendicular to the direction of the wave (look at the chart below). Transverse waves are created when there is a disturbance in the electromagnetic field. 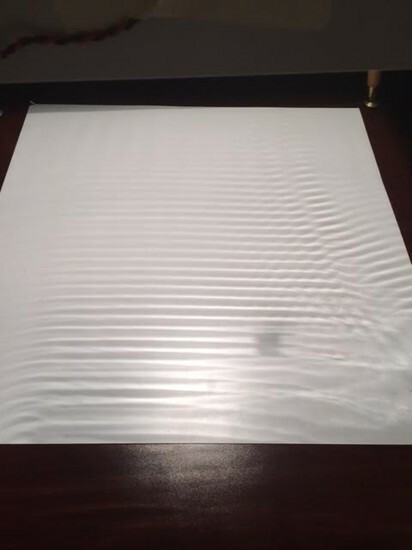 Transverse waves are important because they happen in our everyday life but we don't realize it. Examples of transverse waves are x-rays, radio waves, television waves, and light waves. Longitudinal waves are waves that travels parallel to the direction of energy transport and they consists of rarefactions and compressions. Longitudinal Waves are created by periodic electromagnetic disturbances or vibrations within a medium. 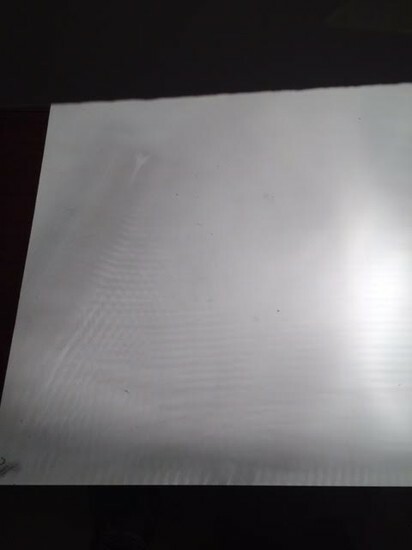 Some real life examples of longitudinal waves are sound waves, ultra sound waves, tsunami waves, and waves in a slinky. 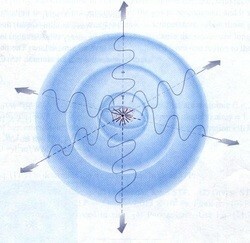 Spherical Waves start from a single point and produce waves in a circular shape. 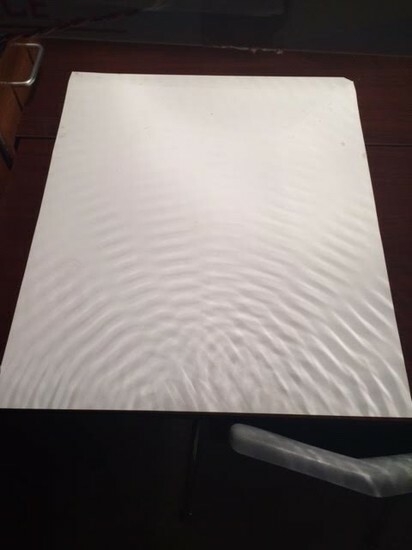 Plane Waves have a constant speed and its lines are parallel with each other. 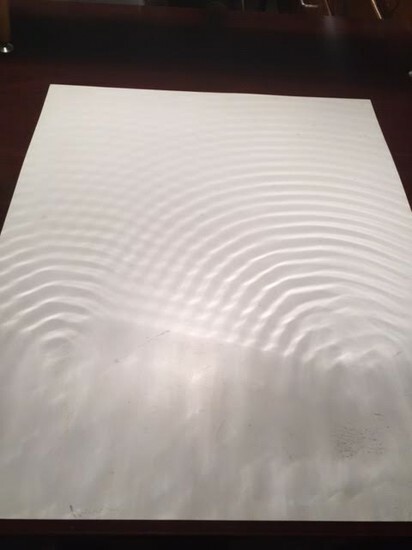 The interference between two sets of concentric waves that share the same frequency. 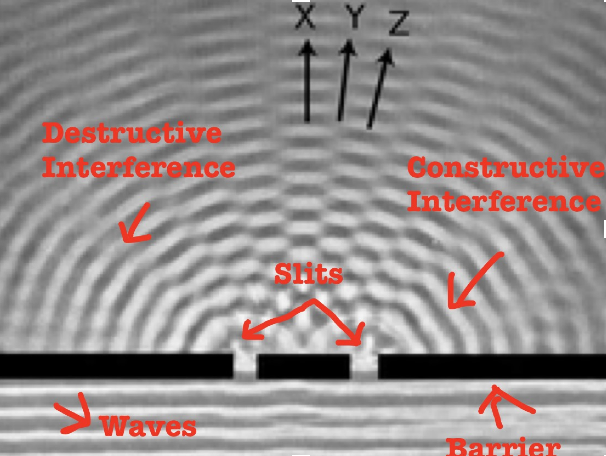 When constructive interference occurs; interfering waves travel in the same direction. 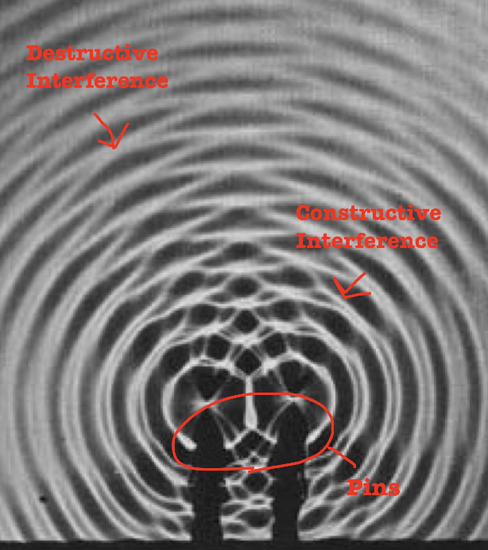 When destructive interference occurs; interfering waves travel in opposite directions. 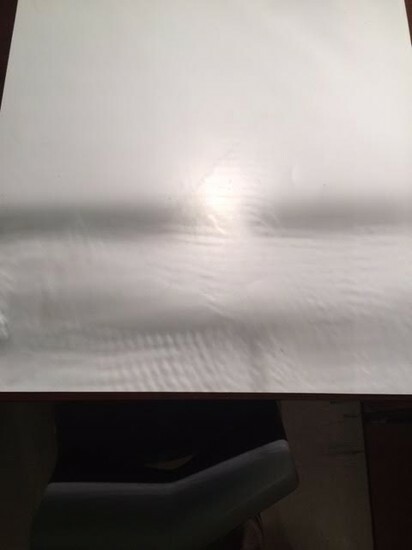 A change in the direction a wave is traveling after bouncing off a barrier between two kinds of media. 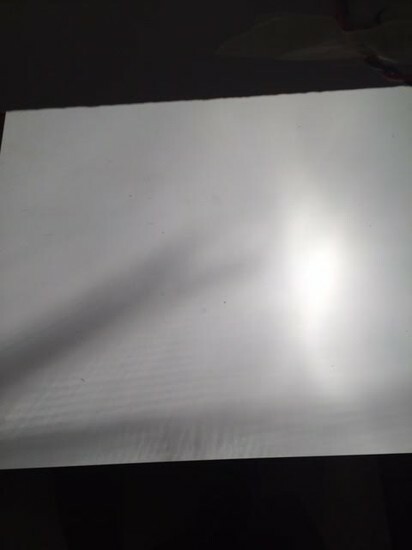 The smaller the distance of the diffraction, the greater the deflection.